Lund Adventist is a Christian student fellowship. We aim to encourage others and develop the spiritual well-being of every individual. We welcome everyone regardless of their religious affiliation. We appreciate the contribution of other faiths within society for enriching the lives that we all share. As Seventh-Day Adventist Christians, we believe that the second coming of Christ is imminent. We base our faith and practice solely upon the Bible, and continuously strive to live our lives in accordance with these beliefs. We have Bible study groups, prophecy seminars, educational talks, cooking classes, youth retreats/outings, community outreach, and social events. Every second Thursday evening 6:30 – 8:00 PM at Bantorget 5, Lund, we meet for refreshments, singing, prayer and an interactive Bible study. 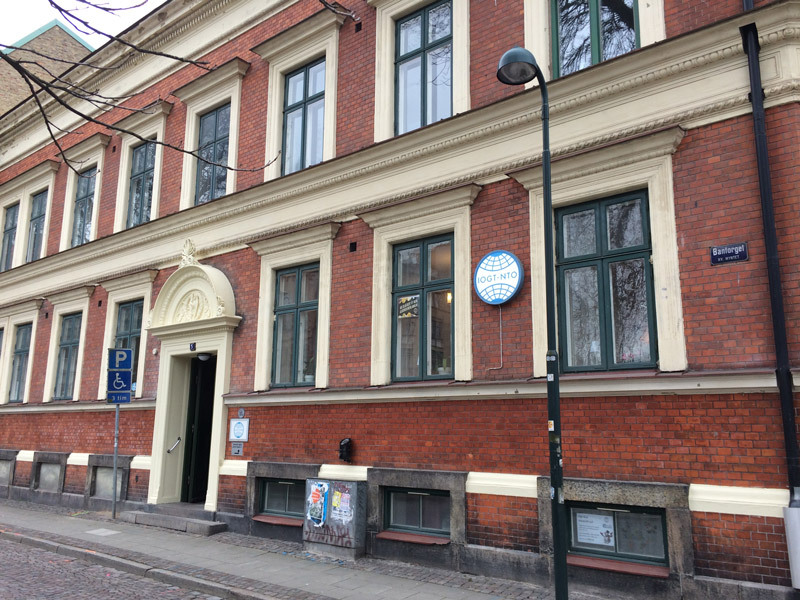 The last Saturday of the month (during semesters), at 11:30 AM, we have an international worship service at Malmö Adventist Church (Östra Rönneholmsvägen 28, Malmö). You are welcome to join us for fellowship and spiritual growth. Do you have a Bible question? There are no stupid questions! We are happy to share Bible answers on any question you might have.